Find out everything about the Hofbräuhaus you always wanted to know. With this report, it’s almost like being there yourself. 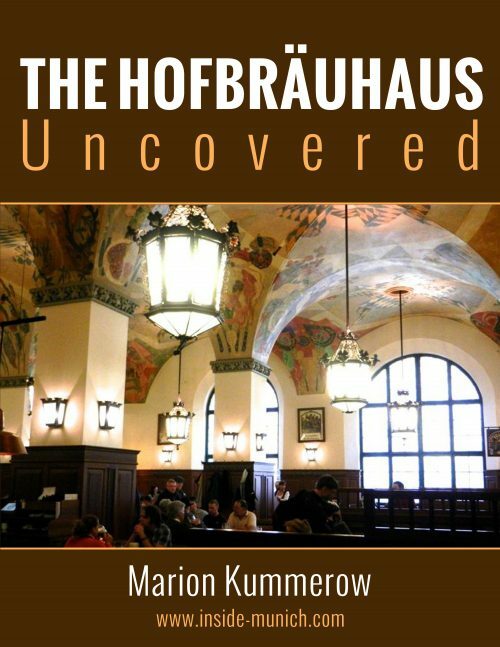 This short report (11 pages) tells you everything there is to know abut the Hofbräuhaus, including lots of pictures.